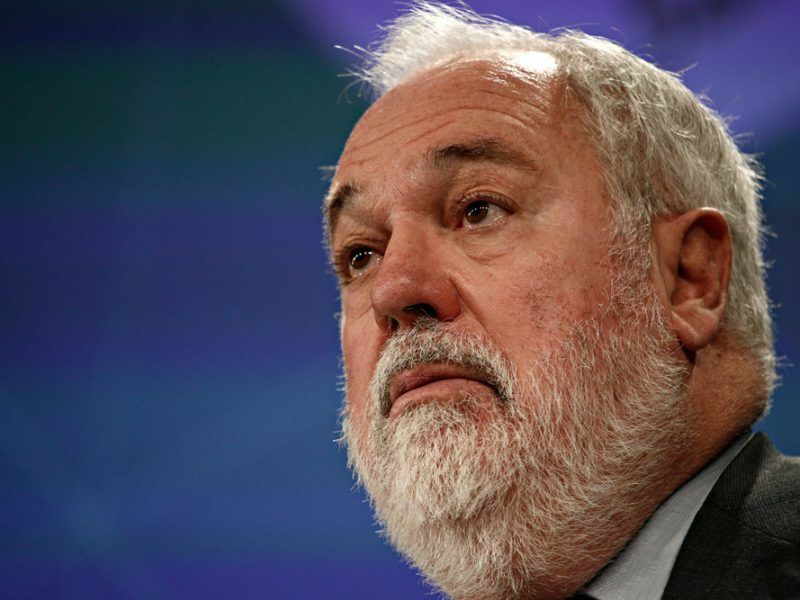 BusinessEurope, the EU employer organisation, was urged to reconsider its stance on climate change after a leaked internal memo exposed what others in the business community have now rebuked as an “extreme lowest common denominator” that does not represent their view. Does BusinessEurope still reflect the majority among the business community on climate change? 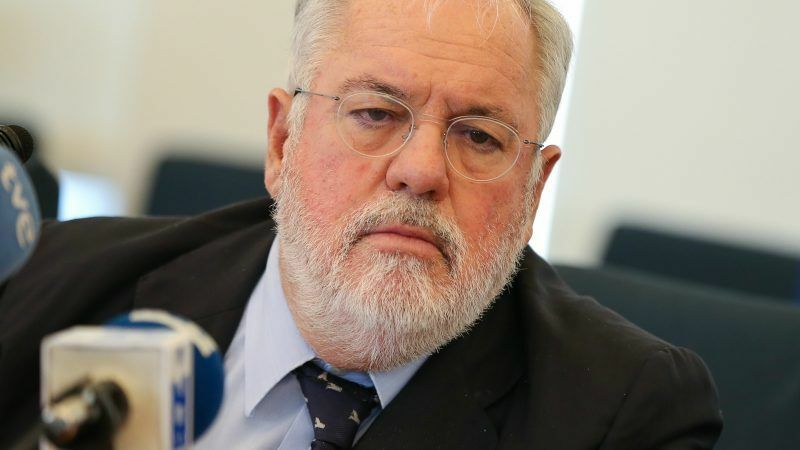 The question was propelled to the forefront of public debate earlier this month when a leaked internal memo, published by EURACTIV, revealed the employer association’s plans to “oppose” greater EU ambition on climate policy. One week after the leaked memo, other voices in the business community are now lining up to disagree, reflecting deep divisions in the corporate world over climate change. “I do believe that this memo is out of step with a broad brush trade association,” said Eliot Whittington, director of The Prince of Wales’s Corporate Leaders Group, an association bringing together companies that want to accelerate the transition to a low-carbon economy. Members of The Prince of Wales’s Corporate Leaders Group include energy companies like France’s EDF and Spain’s Iberdrola, retail giant Tesco and consumer goods multinationals Unilever and Coca-Cola. Some of them, like EDF, are also members of BusinessEurope’s corporate advisory group. In fact, all big companies in Europe are indirect members via their national employer associations, making BusinessEurope a huge vessel to steer, critics say. The association “was reflecting very much an extreme lowest common denominator” – mainly among large companies, Whittington explained, saying it was to the association’s “detriment in representing the business community”. In private, some corporate executives in Brussels say they had to join or create separate organisations in order to push a more positive policy agenda on climate change. “We don’t engage at all with BusinessEurope because of the conservative and regressive mood there. It’s just not a relevant place to be,” said one energy executive, who preferred not to be named. “Rather than trying to fix it from the inside, our attitude is quite simply to do something different” and engage with like-minded companies, NGOs, think tanks or lawmakers, they explained. The energy sector is probably the most emblematic of the changing mood in the business community when it comes to climate change. Eurelectric, the trade association representing the power sector, has made a remarkable about-turn on climate policy since the Juncker Commission took office in 2014. Their initial strategy was to resist policies such as carbon trading, pointing to the cost it represents for business, particularly in places like Germany and Poland, which are heavily reliant on coal for power generation. Now, it fully embraces the Emissions Trading Scheme (ETS) as a business opportunity. “Eurelectric is in favour of an accelerated energy transition and we believe the reform of the ETS should have been even more ambitious,” said Kristian Ruby, the secretary general of Eurelectric. Originally coming from the wind energy sector, Ruby was appointed in November 2016, one year after the United Nations signed the landmark Paris Agreement on climate change. As such, his nomination was a turnaround for Eurelectric, which is now keen to associate itself with clean technologies like renewables and electric vehicles, despite lingering problems with coal in Europe. 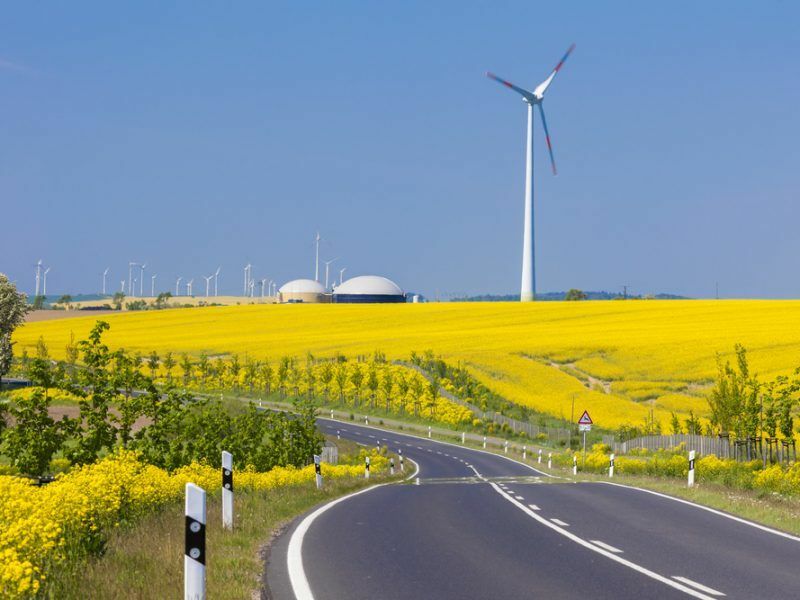 “European businesses can only benefit from a path towards decarbonisation, as shown by the renewable energy industry,” says Nino Aveni, from Bioenergy Europe, a trade association. “Europe is the global leader in renewables, which has positive implications on its economy,” he added, saying bioenergy accounts for half a million jobs locally, especially in rural areas. Similar messages are coming from the solar PV sector, which is keen to underline the positive impact of the industry on local employment. 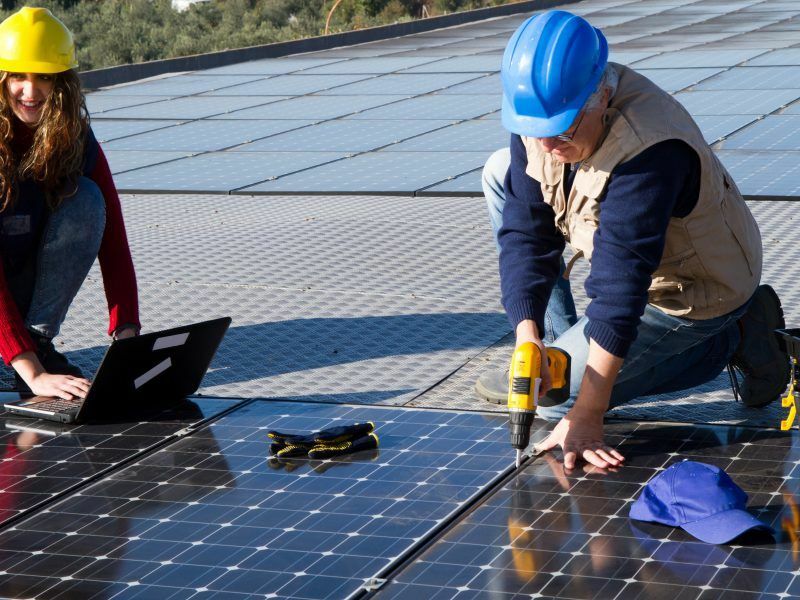 The European solar industry has urged the EU to end import duties on Chinese photovoltaic cells when anti-dumping measures expire in September, saying they are holding off a “jobs bonanza” in the sector. Even the natural gas industry has jumped on the low-carbon economy bandwagon, seeing an opportunity to displace coal in power generation, and positioning itself as a clean energy source in the long-run, via green hydrogen and biogas. Eliot Whittington admitted that the change of tone also yielded its contradictions. Members of the European Parliament “were hearing two business voices” a few years ago when they were discussing the reform of the ETS, with some “less supportive of ambition”. “There was definitely a sense of division in the business community around these topics,” he says. But he believes many have now moved on, citing the change of heart also in major business associations such as the Confederation of British Industry (CBI) in the United Kingdom. “The CBI was extremely unconstructive on climate change ambition a few years ago. And now they are extremely constructive – they recognise the huge business advantages of moving towards a green economy,” Whittington said. Eventually, he believes it’s only a matter of time before BusinessEurope adopts a more positive stance on climate change. “We all know what BusinessEurope thinks,” Whittington said. But he cautioned against being too harsh on them because, as an employer organisation, BusinessEurope is meant to represent all its national members as well as all sectors of the economy, including the most conservative. Otherwise, the risk is that BusinessEurope will become irrelevant for a growing section of the business community. “I would encourage BusinessEurope to reflect on that,” Whittington said. 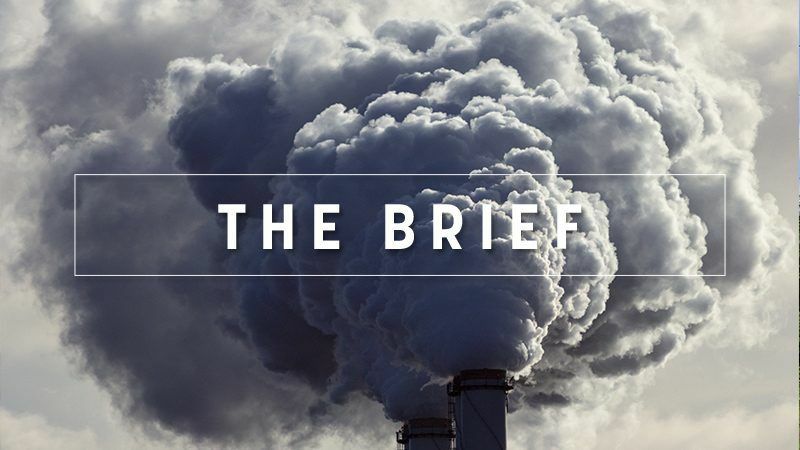 BusinessEurope, the EU’s largest employers’ association, got caught with its pants down earlier this week when EURACTIV published an internal memo exposing its cynical strategy to “oppose” a proposed update of the bloc’s 2030 climate policy.